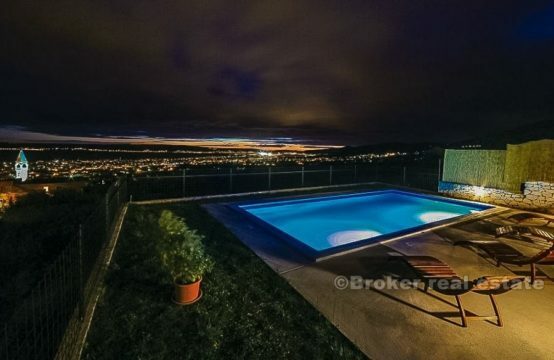 Looking for some villas and castles for sale in Croatia? 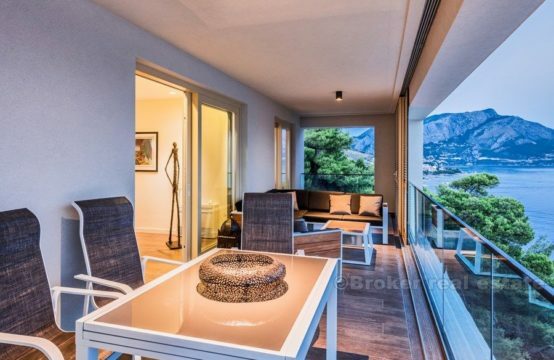 A luxury hotel or a premium property to buy, here you’ll find a lot of luxury villas in Croatia. 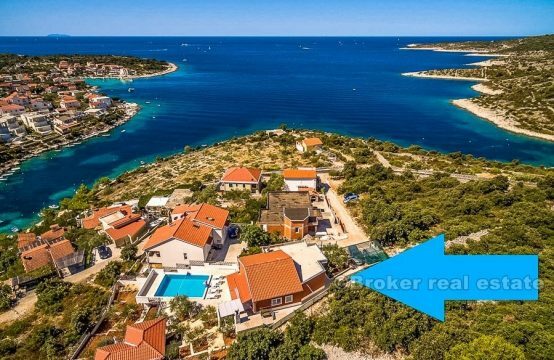 Here you can see some of the villas and castles for sale on the Croatian coast. All these villas are for sale.